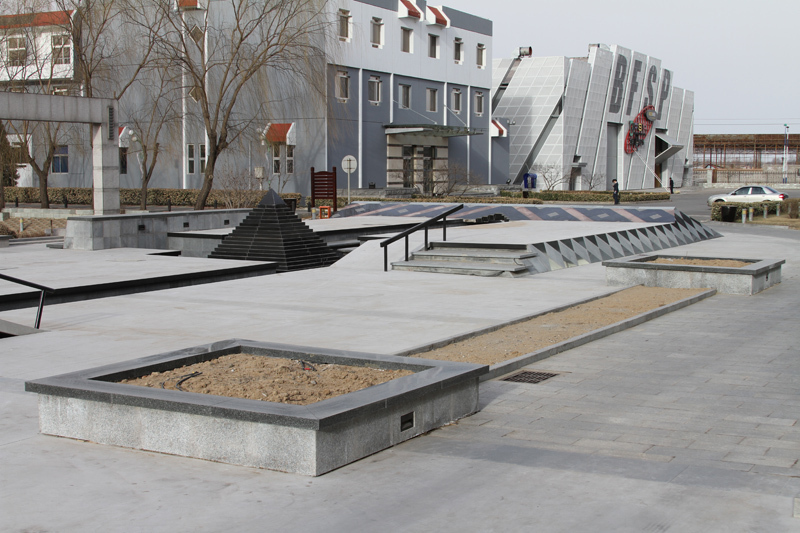 The Alli Best Trick will take place at the grand opening of the massive Woodward Beijing facility on Saturday, May 15. 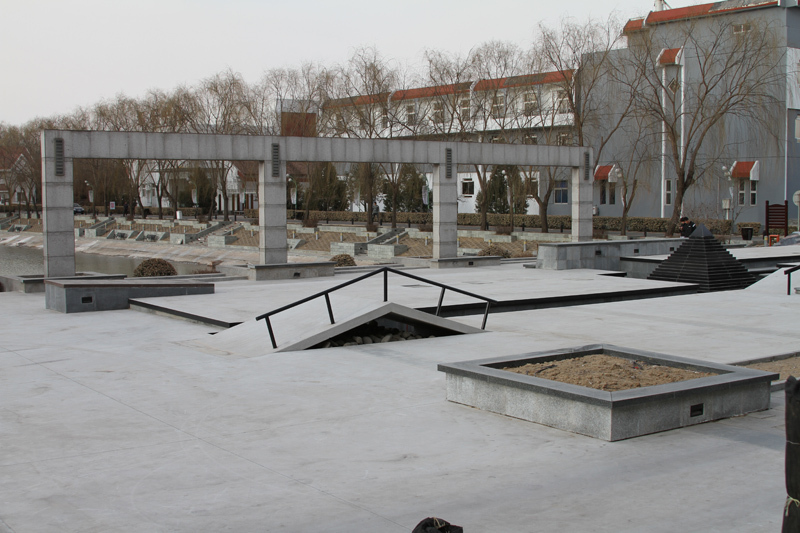 Top pros traveling to China to participate in the Alli Best Trick include Ryan Decenzo, Tom Asta, Jimmy Carlin, Andrew Cannon, Zered Bassett, Corey Duffel, Curren Caples, Joey Brezinski, Jaws, David Loy, Chase Hawk, Brandon Biebel and Dan Murphy. 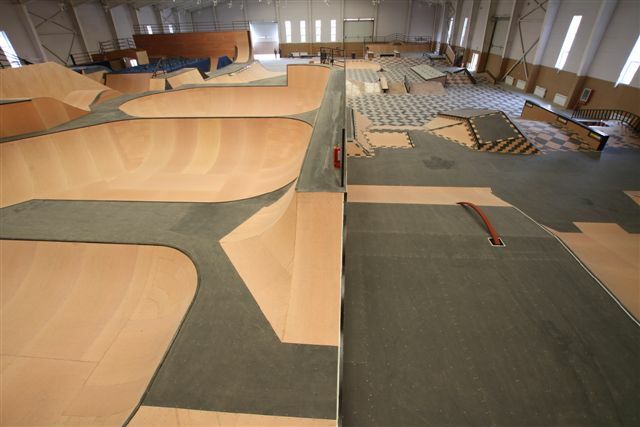 There will also be a vert demo with Dew Tour riders Sandro Dias, Pierre-Luc Gagnon, Zach Miller, Renton Millar and Neal Hendrix and a special guest appearance by Tony Hawk. 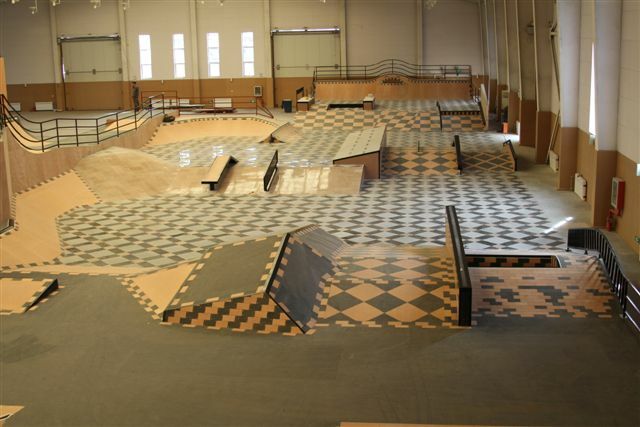 In the Alli Best Trick, there will be $15,000 up for grabs. 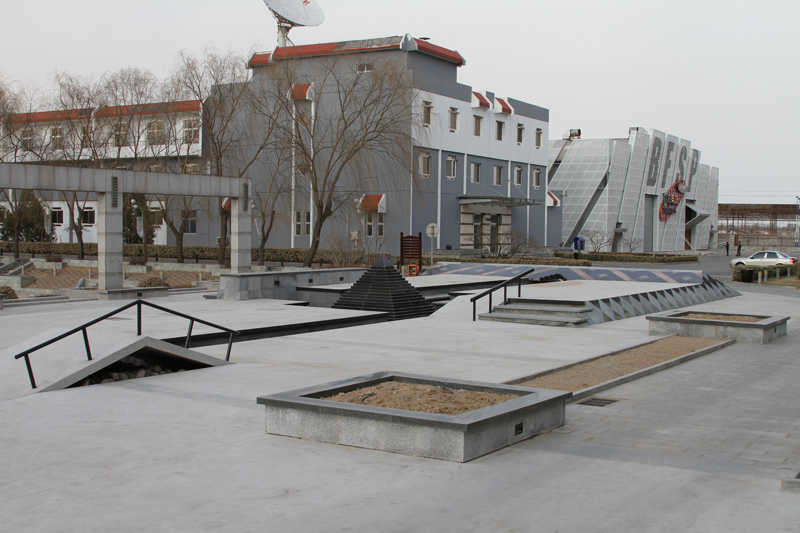 The format will be three, 20-minute jam sessions on three different obstacles at Woodward Beijing. 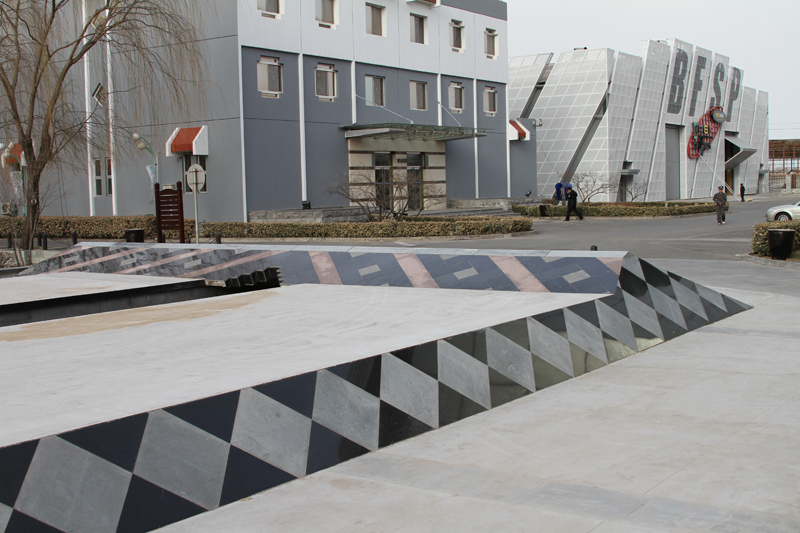 Check back here the week of May 17 for full event coverage of the Alli Best Trick, the grand opening festivities, special sessions and lifestyle footage of the athletes in and around China. 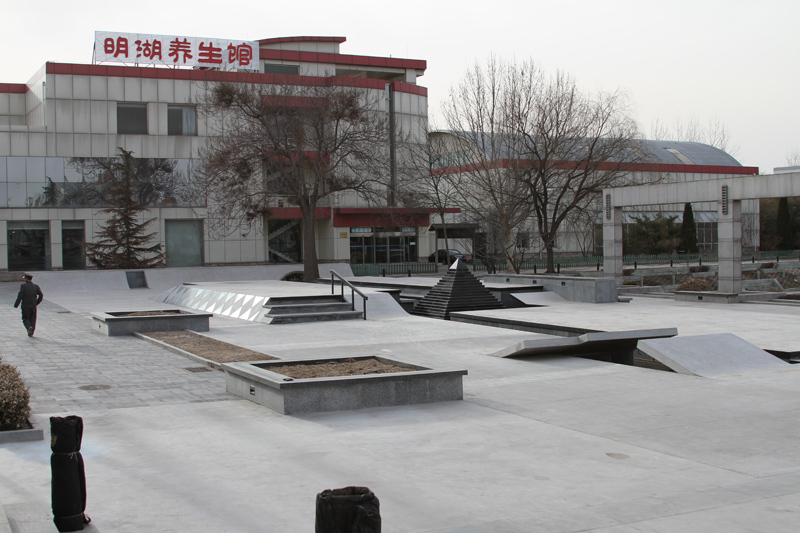 Alli will check in regularly as the skaters hang out at the Great Wall, do some street skating and session the new 72,000 square-foot facility. 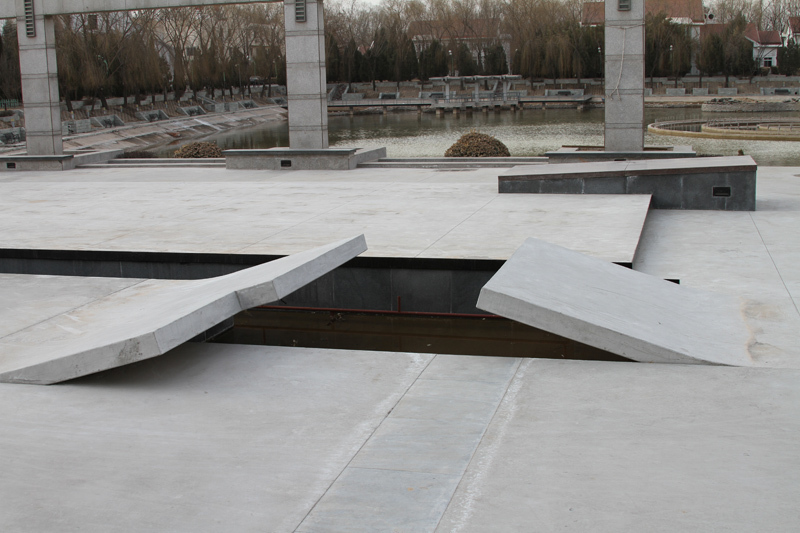 Woodward Beijing encompasses 410 acres with indoor and outdoor ramps and bowls. 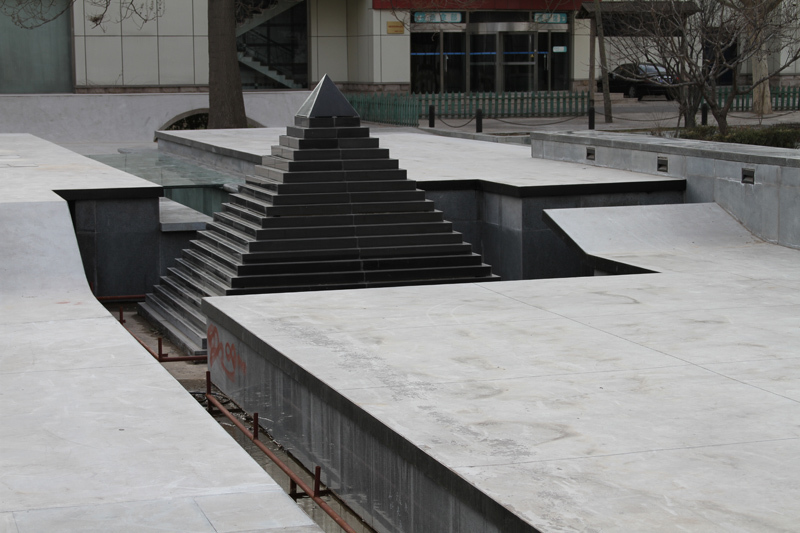 A highlight of the complex is a massive outdoor skate plaza built by California Skateparks. 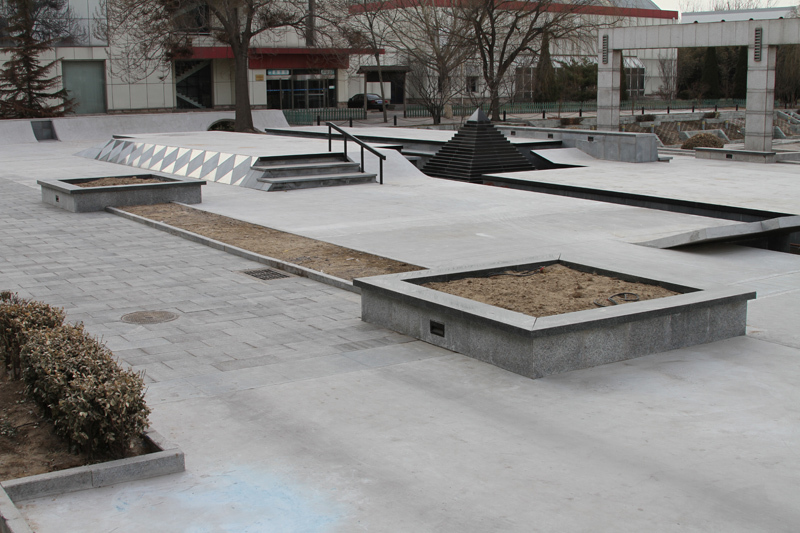 It has skateable ledges, rails, hubbas, euro gaps, bank-to-bank kickers, granite manual pads, steep banks and more. 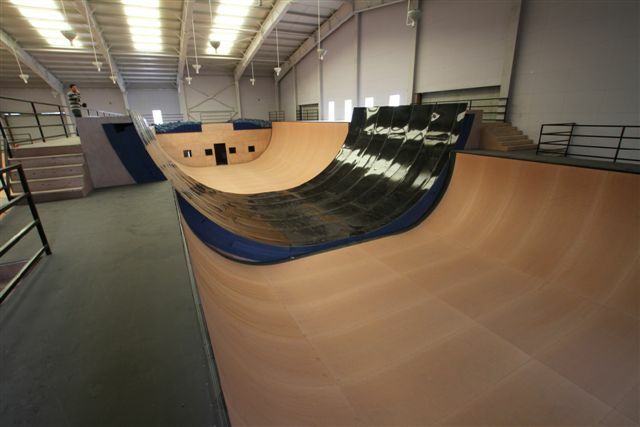 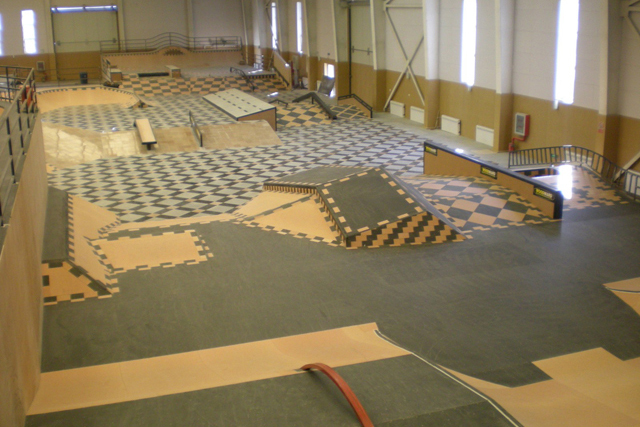 A 40,000 square foot indoor facility features two different street courses with rails, banks, hubbas, and pyramids; a multi-level mini ramp; a wooden bowl with a spine and deep end; foam and resi pits; and a giant vert ramp with resi and foam pits attached.